We are a 100% Czech company with our own production. Comprehensive services in the field of interior furnishing. From design to manufacturing and final assembly and services. We have been on the market for 25 years. We have long-term relationships with our business partners. We will produce drawings and 3D visualization of the interior. Our architects and designers create premises with an unmistakable atmosphere. Practical arrangement of furniture on the basis of long-term experience and knowledge of Category Management. 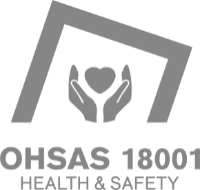 100% quality is our priority. We apply controlled manufacturing processes. 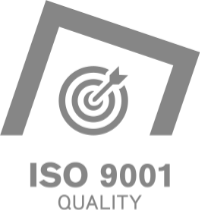 We hold a certificate according to ČSN EN ISO 9001. We run our own metal-fitting workshop, joinery workshop, powder coating plant and a plastics processing plant. Environmental friendliness. 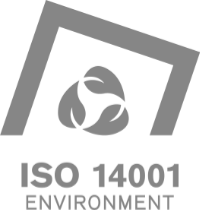 We hold a certificate according to ČSN EN ISO 14001. We have internal installation teams, as well as partners in other countries, i.e. Germany, Switzerland, Slovenia, Bulgaria and Romania. We provide transport to the site. We will ensure a complete project roll-out. We have 3,000 m2 of heated storage space. We guarantee both warranty and post-warranty service for our supplies. Název: Vzdělávání zaměstnanců ve společnosti MBG, spol. s r.o.